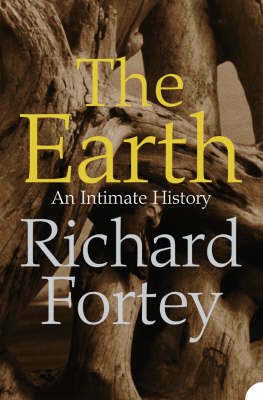 Fortey, a paleontologist by profession, has created an exceptional 'Intimate History' of the Earth. Adopting the role of enthusiastic guide, he leads the reader around and even into some of the world's most exhilarating geological sights. The global tour encompasses the Alps, hot springs in Iceland and the depths of the ocean floor. Fortey also explores the cliffs of Newfoundland, the silver mines of Bohemia and the forests of Hawaii, describing the natural beauty of these places effortlessly and memorably. The scope of the book is vast, yet it is coherent and eminently readable. Mind-numbingly distant geological episodes are turned into historical events. Many of these are still occurring today and are responsible for the evolution of cities, the development of human cultures and the shaping of natural history. Full of awesome facts and details, this is an unusual blend of travel, history, reportage and science that will cause you to think hard about the ancient planet beneath your feet.